That's not a typo! 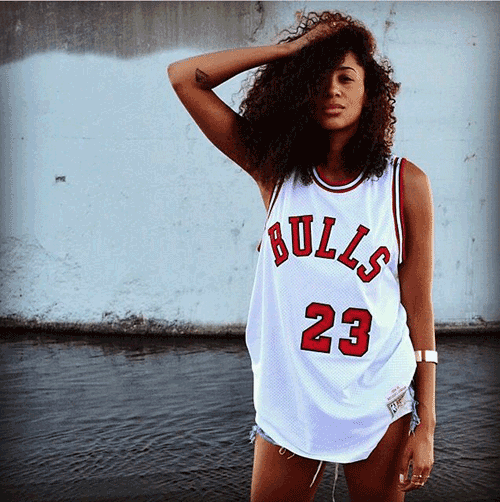 LA based writer, composer & singer King avriel, prefers her name to be spelt that way. She will release her debut full-length project this spring and the brilliant "Caricatures" is a taste of what's to come. She's only released three songs to date but interest in King avriel is increasing by the day and I can see why after listening to her music! What ever you do don't call it Neo-Soul!